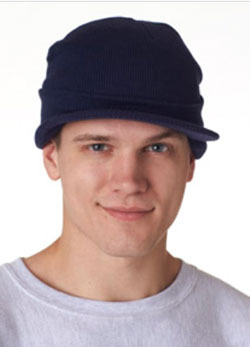 Logo Embroidered Hats, knit beanies with logos . 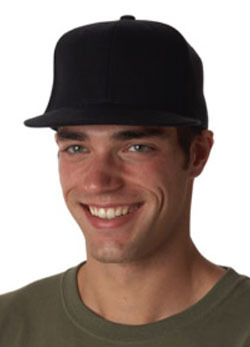 :: Admagic, Inc. 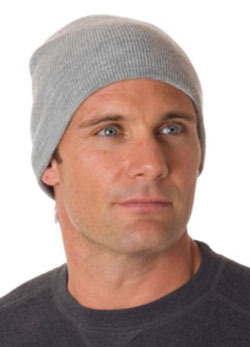 Description: Take cover with this classic beanie done right, courtesy of UltraClub. 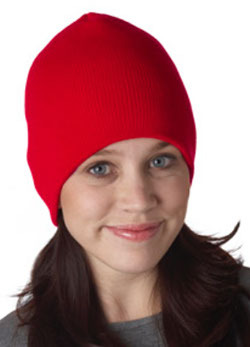 Description: Take cover with this thick-weave waffle beanie made to keep your head nice and warm. 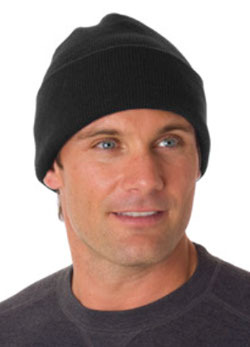 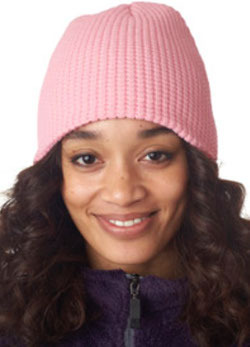 Description: Keep a warm head with this sturdy knit cap. 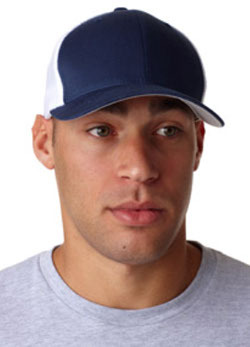 Description: This Flexfit premium style is the perfect look for your baseball or softball team. 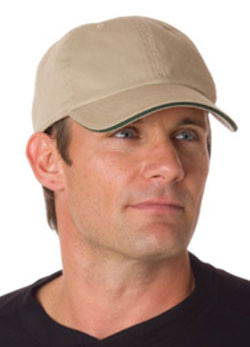 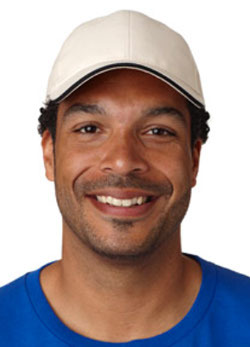 Description: This classic favorite has mesh on the sides and back to feel as comfortable as it looks.